Tick off two of Egypt’s UNESCO World Heritage-listed ancient wonders in one morning on this tour of Luxor. 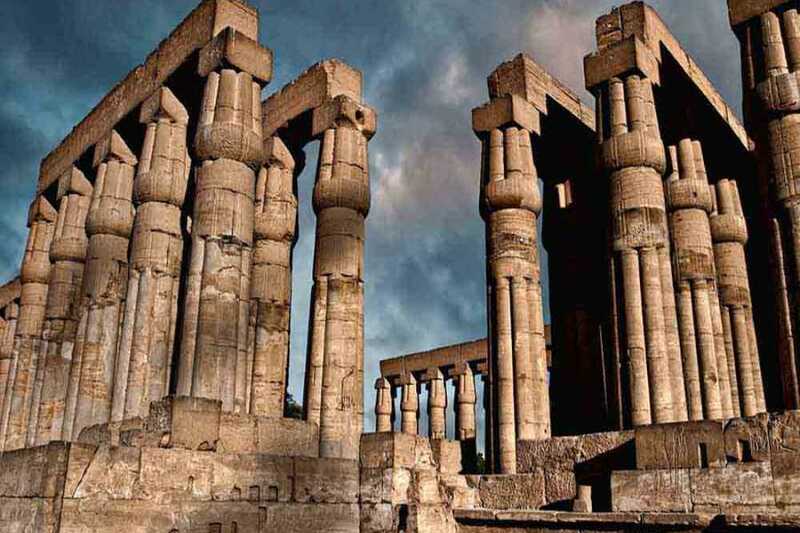 Explore the impressive ruins of Karnak Temple, including the Avenue of the Sphinxes and the Great Hypostyle Hall, then continue to the magnificent Luxor Temple, located on the East Bank of the Nile River. At 8:00 am you will be picked up from your Hotel or Nile Cruise in Luxor then you will be transferred by private a/c vehicle to the East Bank where you will visit Karnak Temple, the greatest example of worship in the history, dedicated to the God Amon, his wife Mut and their son Khonsu. 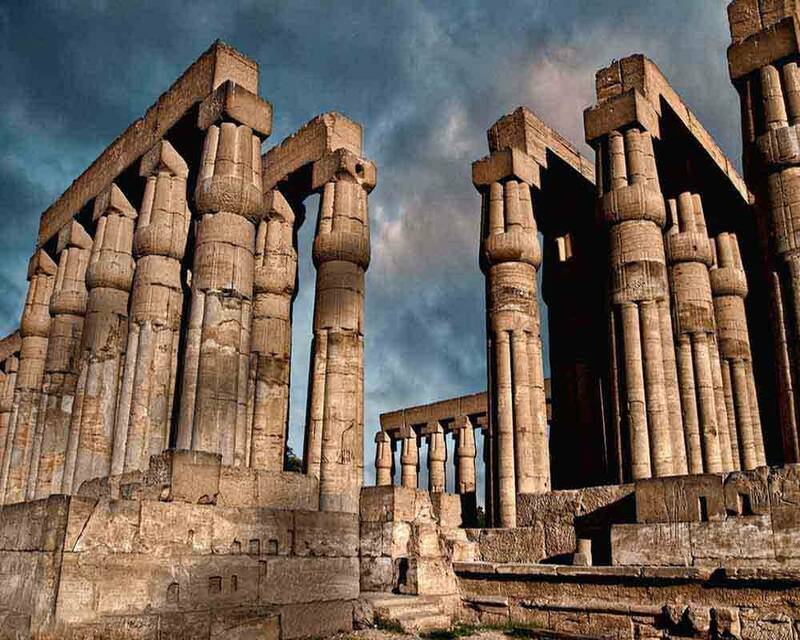 You will spend around 3 hours there before continuing your day tour to Temple Of Luxor, it was built by Amunhotep III in 18th Dynasty in the New Kingdom and it was completed by Ramesses II during the 19th Dynasty.